View cart “1/2 Ounce Fine Gold (999.9)” has been added to your cart. 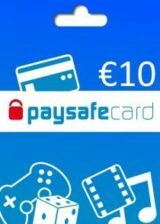 3)-After purshase , you will receive your order after 30 days in your billing adress. 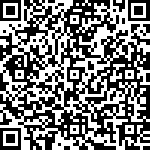 5)- In case which you want a specific gold weight you must contact our support via live_chat or contact form . 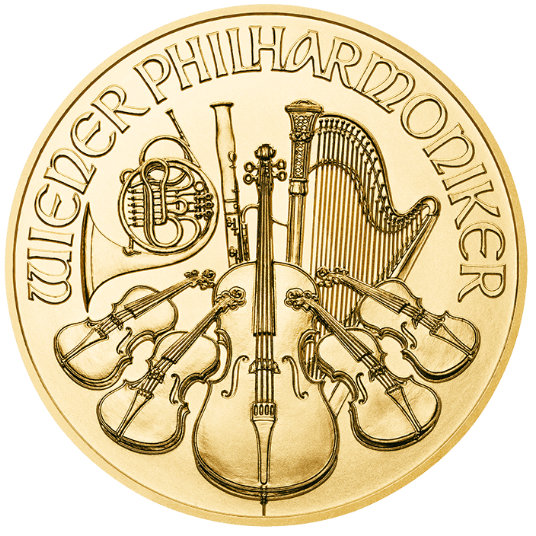 The Vienna Philharmonic coin in 1/2 ounce gold: The interim size, this much loved investment coin contains 15.55 grams of pure gold. On the market since October 1994, it has a face value of 50 Euro. First issued in October 1989, the Vienna Philharmonic gold coin is Europe’s most successful investment coin. According to the World Gold Council, it was the best selling gold coin in the world in 1992, 1995, 1996 and 2000. Given its success, it is strange to think that the coin in its present design may never have seen the light of day. From November 1998 on, a change in Austrian law permitted the issue of pure gold coins for investment purposes. This is how the idea came about to design a gold coin that symbolised Austria. Numerous possible themes for the coin were discussed until finally the vote was given to music, a harmonious ambassador whose language is understood the world over. And what better to symbolise music than the world famous Vienna Philharmonic Orchestra? The coin was designed by Thomas Pesendorfer, the Austrian Mint’s chief engraver. For the reverse side he chose eight characteristic orchestral instruments: four violins either side of a cello in the foreground and the Viennese horn, the bassoon and the harp behind. 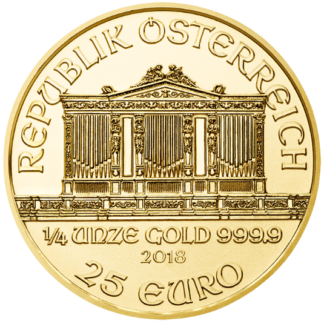 The obverse side features the famous pipe organ from the Goldener Saal of the Viennese Musikverein, recognised throughout the world as the backdrop to the Philharmonic’s New Year concerts. The organ case was designed by the architect Theophil von Hansen, who was responsible for the whole building. The original organ was built by Friedrich Ladegast in 1872 and since then the organ has been renovated and replaced on various occasions, the last being in 2011. Visually, the body of the organ remains unchanged despite technical alterations. Above the organ, the words “Republik Oesterreich” stand in a semi-circle, while the weight and purity of the coin, with the date of issue below, stand beneath the balustrade of the organ. At the bottom edge of the coin appears its face value. The edge of the coin is reeded. The coin’s enduring motif has contributed to its attractiveness internationally. It has also been a strong seller on the domestic market, since investing in gold has always been popular among Austrians. 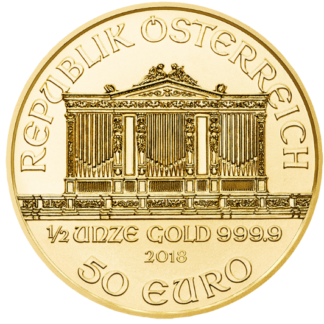 One way of visualising the success of the Vienna Philharmonic gold coin is to imagine that if all the coins ever sold were piled on top of each other, they would surpass the 8,850 metres of Mount Everest. They would in fact form a pillar measuring over 15,000 metres in height. It is available without packaging, in a blisterpack or in a fine red case. Special gift-wrapping options are available for all sizes. 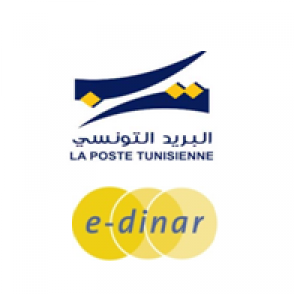 Legal notice regarding the suspension of the customer’s right to return goods. 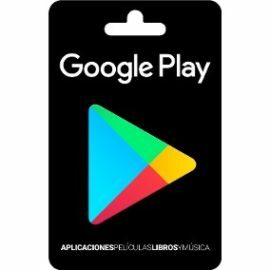 In accordance with the law 18f FAGG, the customer has no right of return since the prices that feature in the sales agreement regarding the delivery of goods are subject to changes in rates on the financial markets, over which we have no influence. 1/4 Ounce Fine Gold (999.9) IN CASE OF OUT STOCK OR DESIRE NEW PRODUCT PLEASE CONTACT US !!! !